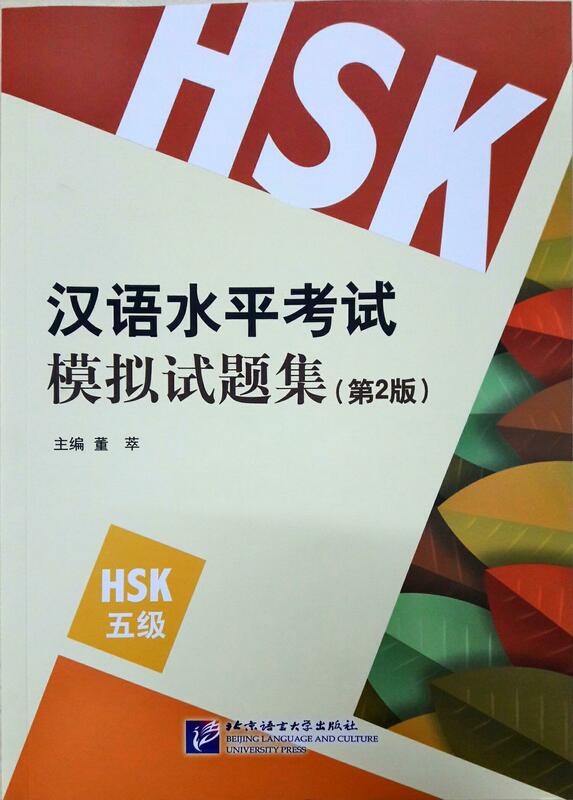 In order to help candidates to get familiar with the mode and questions of the new test, understand its contents and focuses, as well as master the test-taking strategies, the test guide series “Simulated Tests Of The New HSK revised edition” has been compiled based on the 2015 HSK Test Syllabus (Levels 1-6) that published by Hanban. 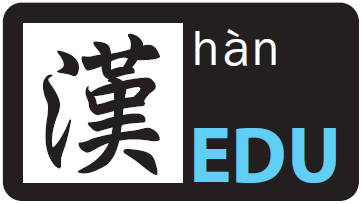 There are 6 books in the series, corresponding to HSK Levels 1-6. Each book is made up of 10 written tests. Before the simulated tests, it is an introduction to the corresponding level and the guideline to answer the questions of the new mode. The script of the listening section and answers can be found after the tests. The MP3 files of the listening section are provided in the disc attached to the book. The selling price is RM62 with a total of 297 pages.